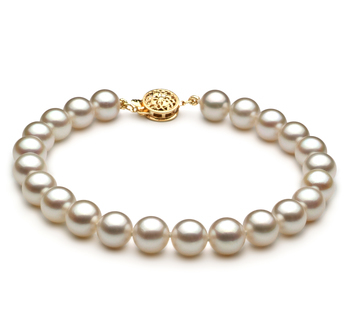 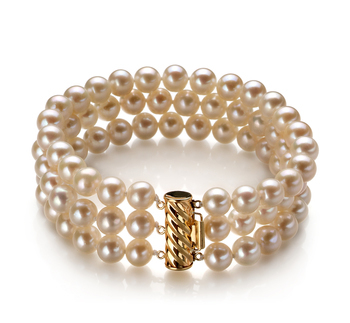 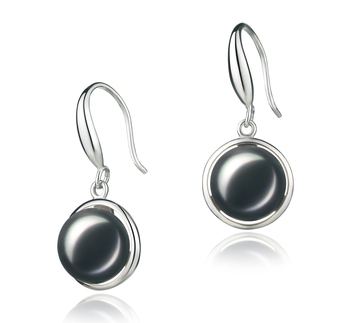 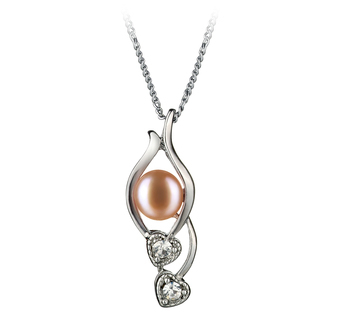 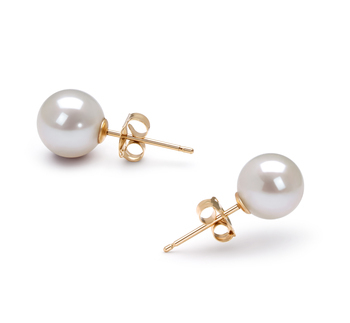 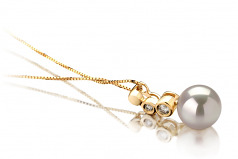 This exquisite pendant features a single smooth 7-8 mm AAA quality Japanese Akoya pearl. 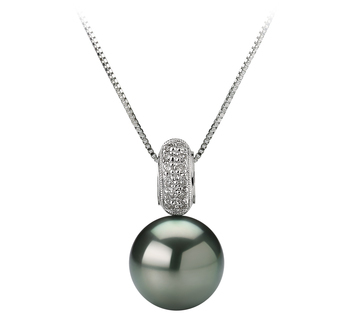 Show off your grace and elegance in this exclusive creation. This piece is finished with a solid 14-karat yellow gold with the two diamonds, with a total weight of 0.175carat. 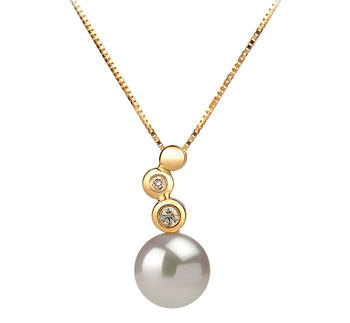 The pendant comes with matching 14k solid gold chain in 17.5 inch. 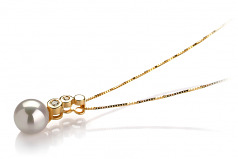 Show only for "Galina Pendant"